After month after month of scouting, debating and a multitude of other moves the 2014 NFL draft has come and gone. Watching the moves Dennis Hickey and the Miami Dolphins made this weekend I am decidedly underwhelmed. It is not that they made bad picks, overall they choose well, it is the hope for something more, something better. The simple fact is scouting is subjective, my board looks far different than Hickey’s did. Here is my look at the first two days. Rounds One, Two and Three. Clearly the offensive line was the biggest need of the draft. But was James the best choice. 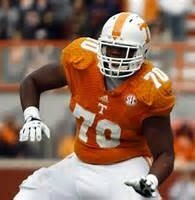 He will easily step in as the new starting right tackle. He will be solid. My issue: taking him at 19. It has been suggested that the Dolphins could have traded down for more picks. While they insist that James was their guy and they were concerned about him not being there if they did trade down, would that have been that bad? I would have preferred going with Xavier Su’a-filo from UCLA at guard or failing that taking Nevada’s Joel Bitonio. That being said, James should do a fine job. With their second pick they took Jarvis Landry from LSU. He is a strong, physical receiver, great route runner with wonderful hands. He has been compared to Anquan Boldin and Hines Ward. If they were dead set on getting a receiver I would have rather gone with someone with speed or size, Landry has neither. 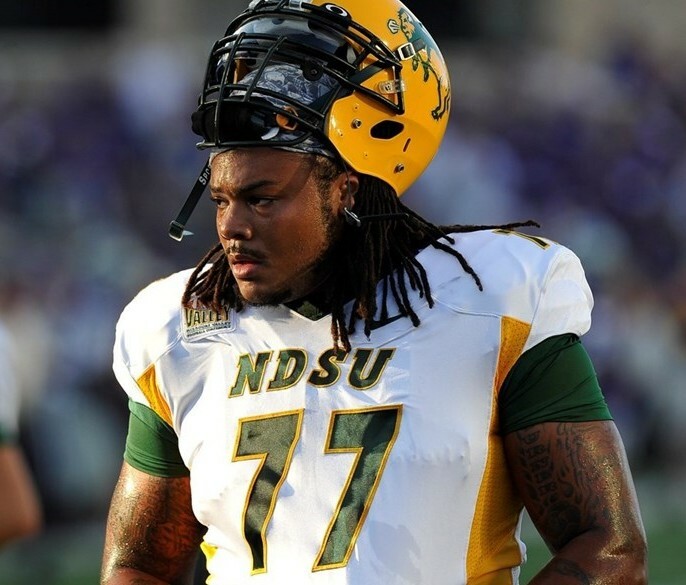 At 6’0″ and 205 lbs he does not have size and his 4.6 40-time will not scare anyone. My only real problem with Landry is that we already have him, two of him. Brandon Gibson and Rishard Matthews. While I believe Landry may be better than either Gibson or Matthews the fact remains we used a draft pick on a player we already had rather than addressing a need. I would have rather gone after a playmaking free safety like Terrance Brooks (FSU). I actually thought of Turner as a possibility here. He is a big, strong, athletic tackle who plays a bit of a nasty streak. My only concern is whether he can make the transition to guard at the pro level. It is a big jump in level of competition from FCS to the NFL, add to that the position change and Turner has a daunting task ahead of him. Marcus Martin from USC may have been the wiser pick here. He already has experience at guard and could slide right into the starting lineup. The first two days supplied players who will contribute and will be productive members of the team. It may be a little short on excitement but overall Dennis Hickey did his job. With his first three picks as General Manager he delivered three good players filling a few holes along the way.